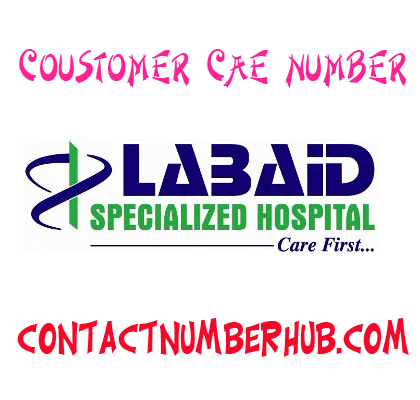 Welcome to the Labaid Hospital Contact Number & Details Information. It’s the concern of famous Labaid Group that’s the super-specialty and multi-disciplinary tertiary care hospital in Dhaka, Bangladesh. The hospital is providing comprehensive health care services with high quality doctors, latest medicines, diagnostic and surgical facilities. All of its services are provided by its well trained and expert professionals, including skill nurses, technologists, doctors, radiologist, front desk assistants etc. The hospital is characterized with world-class facility with wide range of specialists, technologies, equipments along ambience service quality. This is a synergic showcase of advance medical technology and peerless IT based medical records. It’s aided with state-of-the-art equipments along with technologists, Skilled nurses, administrators etc. The total teamwork made it international level healthcare organization. 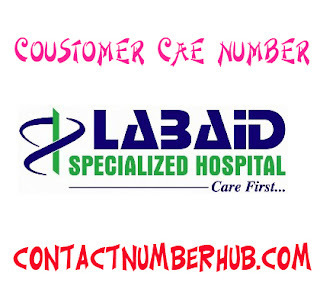 Labaid Hospital is another feather in the ornate cap of the Labaid Group. It has set a new era in the healthcare and medical field. It’s the first super-specialty international standard hospital in Bangladesh dedicating exclusive cardiovascular treatment and diagnosis services on its 6 storied complex at Dhanmondi, Dhaka. In this commercial heart of the Dhaka city, Labaid is situated with more than 100000 square feet. Inpatient facilities: 250 Inpatient Beds, Neonatal Intensive Care Unit, Critical Care Unit (CCU), Adult Intensive Care Units etc. Outpatient facilities: Emergency care for 24-hour, Mobile Critical Care Fleet & Ambulance services and Outpatient Surgery Service. Special Facilities: The hospital contains 10 Operation Theaters with CT scan, MRI and Lithotripsy services along with Digital Radiology and other related medical services. For exclusive customer care, Labaid has efficient and active 24-hour call center to solve any customer issues, queries and calls. It’s mainly role to get arranged appointments with desired doctors and other patient related activities. Moreover, the call center reply health related issues and available doctors enquire. The large skilled team operates the call center to assist patients and other over the phone.